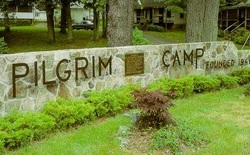 The adult area of Pilgrim Camp is known as Watch Rock. 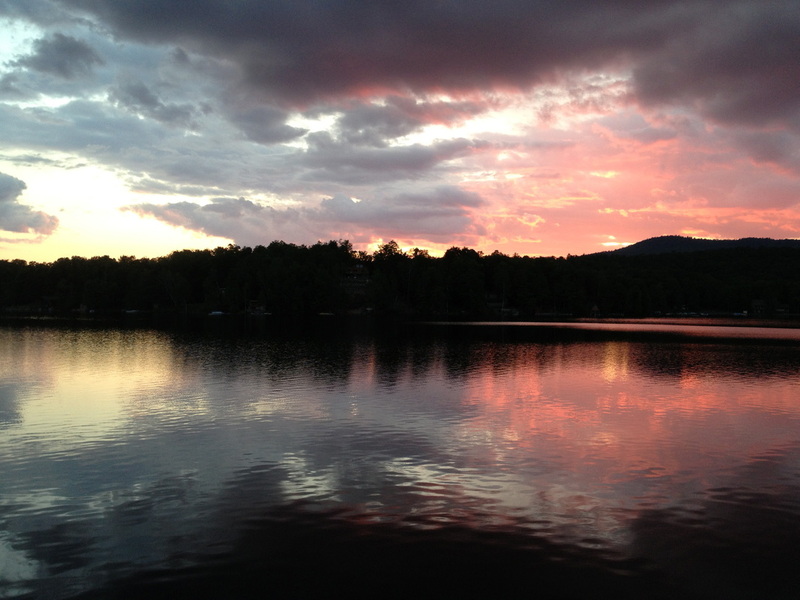 So named by the original owners of the property, the rock itself is known to have been one of the best lake lookout points for Indian attacks. 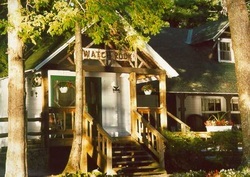 The Lodge, where Watch Rock guests gather for morning and evening worships. Unlike the camper areas, Watch Rock guests are not locked into specific time periods. Adults may register for several days or several weeks. All cabin accommodations have private baths; Pilgrims' Rest, a private house structure, has private rooms with a shared bathroom at a lower rate. The Boathouse is the bookstore and snack shop. There are many areas in Watch Rock to get alone for private meditations. The gazebo is one of these as well as on the rock itself.